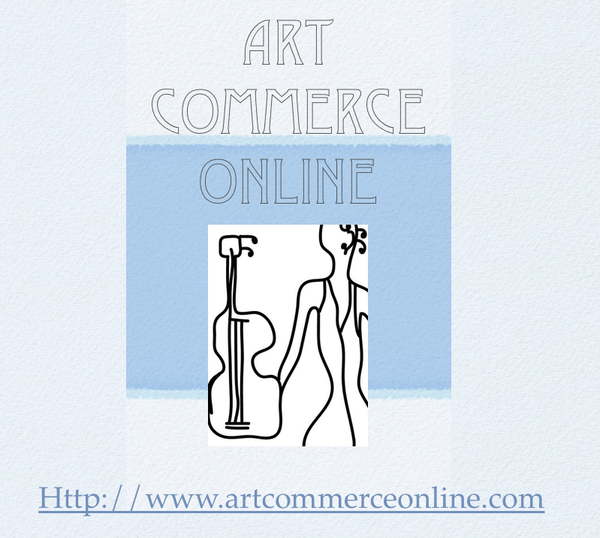 Internet Point of Sale for visual & performing arts. Also features tours for performers, and/or tours of studios & concerts for the public. In development, finances sought to set up office/ gallery to display local artists and their products. International in scope, concert performers, classical music ensembles, traditional dance being ballet, tap, jazz, modern, ballroom specialists featured. Long term goals include touring opportunities for the artists, & co-ordinated travel for art-lovers. To be incorporated. Email driven with contact service.